You’re on a diet, but you’d love to have an adult beverage. What do you do? 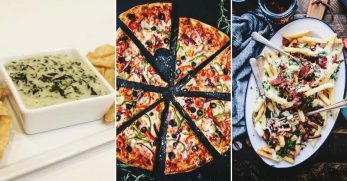 Do you break your diet and enjoy a few indulgences with friends, only to regret it later? Or do you stick to it and keep a sour expression on your face because you’re missing out? Thankfully you found your way to this article because as of now, you don’t have to make this decision. 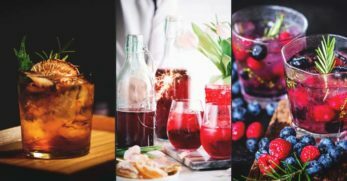 Instead, you can explore these adult beverages which are low-carb, low-sugar options and perfect for most diets. If you’re a fan of fruity mixed adult beverages, you should check this one out. 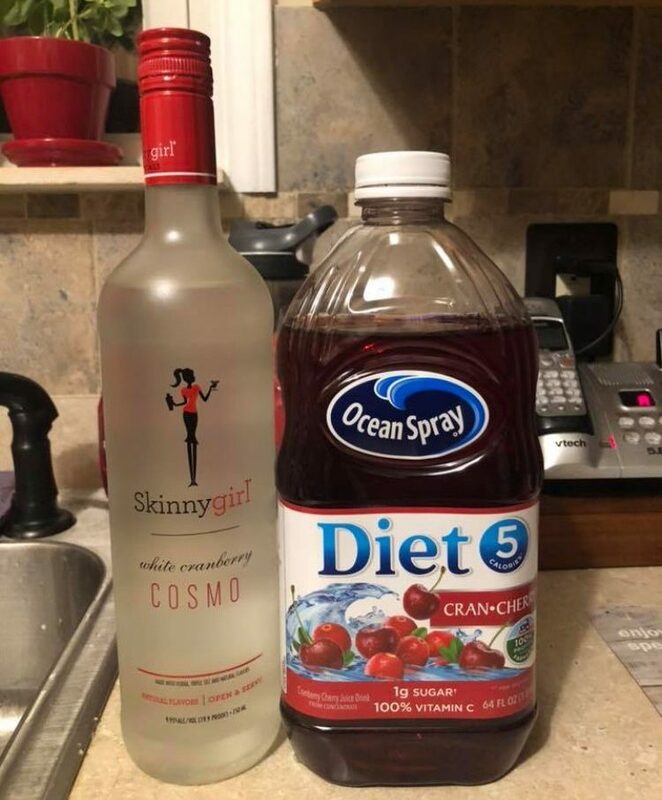 It’s low-carb, fruity, and a perfect mixed drink for the dieter. 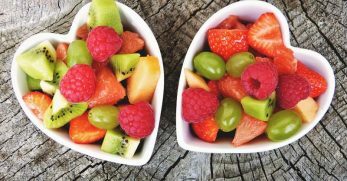 This is another fruity option for a low-carb mixed drink. If you like a drink based on lemonade and Sprite, you’ll love this one. 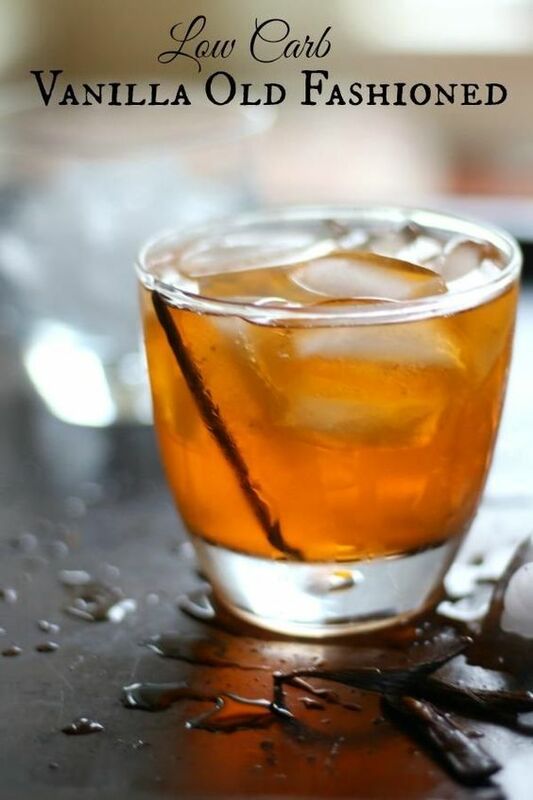 This adult beverage is not only carb-friendly, but it looks beautiful in a glass. If you’d like an adult-version of a strawberry lemonade, this could be your drink of choice. I love Shirley Temples. Why not try the adult version with a Dirty Shirley? It has the familiar flavors of a regular Shirley Temple with a shot of gin. This Lemon Drop cocktail is KETO friendly because it contains only vodka, natural sweeteners, and lemon protein water. What a simple but delicious cocktail! 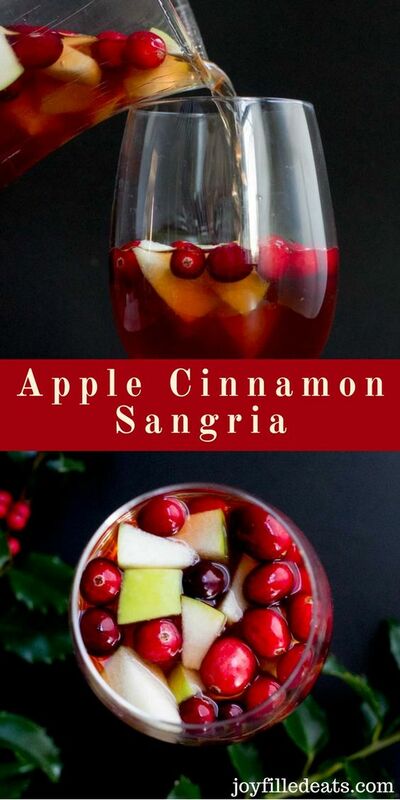 Sangria is a great way to enjoy a fruity beverage and relax. This drink is even better because it only contains three net carbs. If I’m going to enjoy a cocktail, I want which has a nice fruity flavor. This drink is perfect for the low-carb dieter who desires a fruity mixed drink. This adult beverage brings the alcohol. There are two different types of vodka, a sugar-free peppermint syrup, and a sugar-free ginger beer. 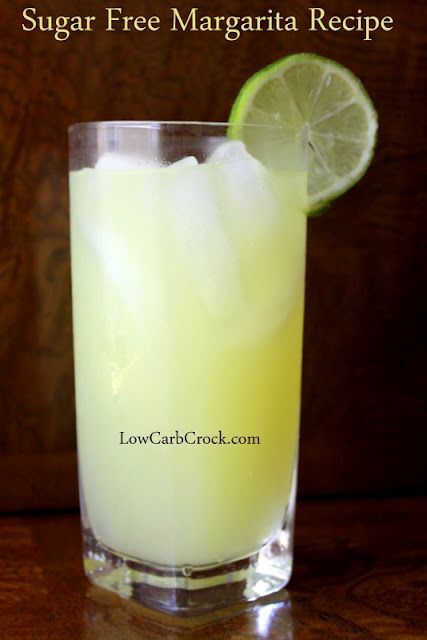 If you need a low-carb drink with a mixture of flavors, this is it. 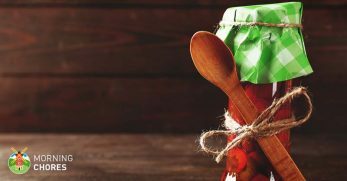 Sangria is a go-to mixed drink for those trying to avoid excess sugars and carbs. This drink is no different. 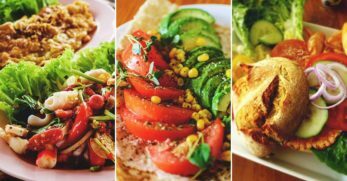 It has a variety of delicious flavors and only three grams of carbs. 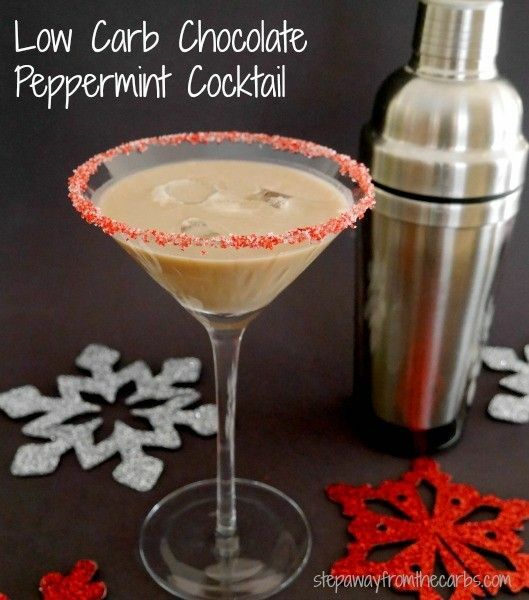 Do you want a festive adult beverage while sticking to a low-carb diet? Congratulations! 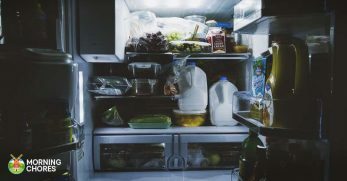 You found it, right here. It’s a mixture of Prosecco, gin, and fresh fruit. I’m not sure if it’s the color of the drink which gave this drink its name, or if it’s all the alcohol which may leave you feeling like a zombie. Either way, it’s a low-carb beverage with vodka, rum, bitters, and ginger beer. Don’t assume because you’re following a Keto diet, you must be excluded from the fun around the holidays. 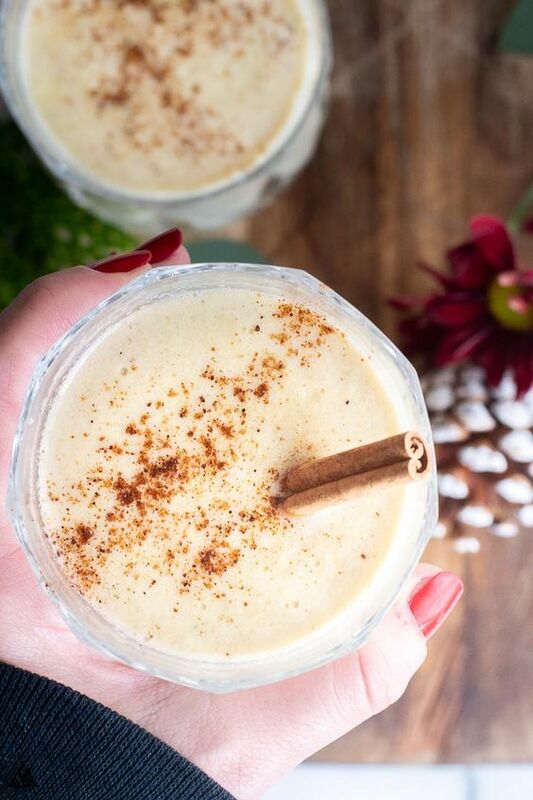 This eggnog can be incorporated into your diet and even contains light rum for a spiked drink. Do you enjoy a good margarita with your Mexican cuisine? You can still have it with this recipe. It’s a simple recipe with lemonade mix, diet mountain dew, and tequila. 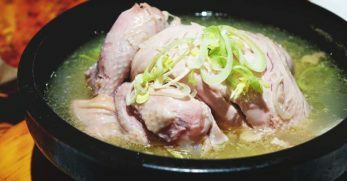 It should go right along with your low-carb diet. This is another margarita option with a totally different list of ingredients. It calls for tequila, lime juice, orange extract, liquid stevia, salt, and a lime wedge. 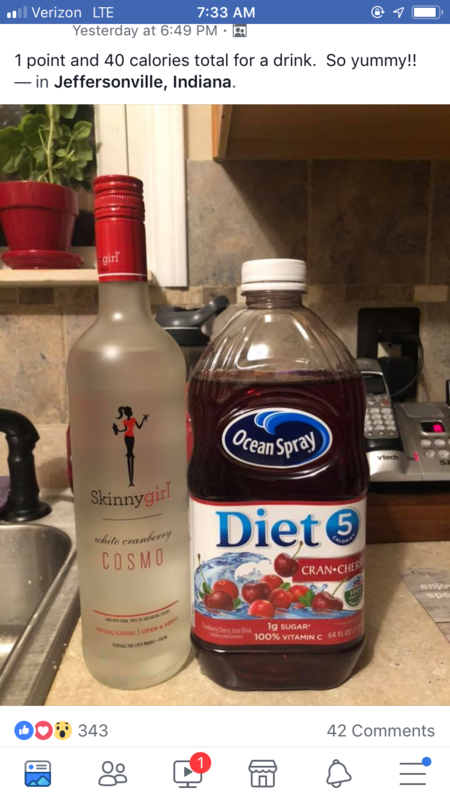 If you’re in the market for a simple adult beverages which will work with your diet, consider mixing Skinny Girl vodka with cranberry juice for a Skinny Cosmo. 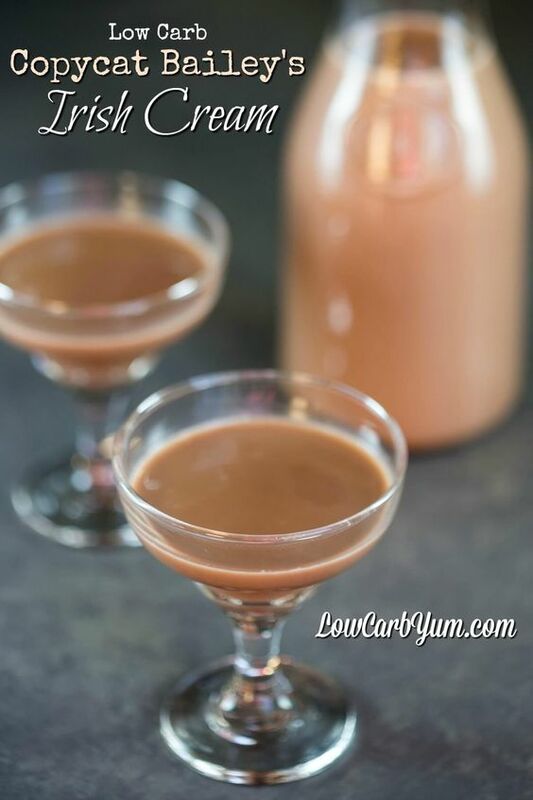 Irish cream liqueur is a delicious treat, but when you’re on a diet you may feel as though you’re missing out. With this recipe, you’ll mix Irish whiskey, heavy cream, extracts, espresso powder, and natural sweetener. 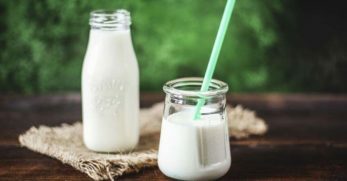 Whether you’re following a low-sugar diet, Keto, or part of the Trim Healthy Mama club, this beverage could work for you. It’s a mixture of fruit, red wine, and different extracts. This drink is a unique option for a wintertime and diet friendly beverage. 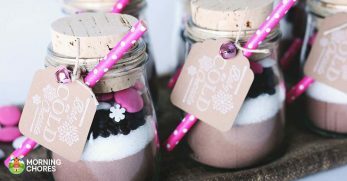 It contains vodka, a sugar-free mint syrup, a sugar-free chocolate syrup, and mixed in heavy cream. This adult beverage sounds like a healthy option and diet-friendly too. It contains vodka and ginger beer. Yet, it also includes apple cider vinegar and cinnamon. 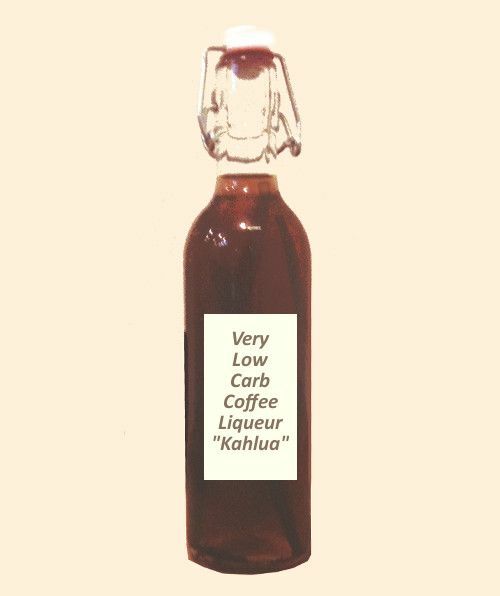 Kahlua is a great addition to many different adult beverages. 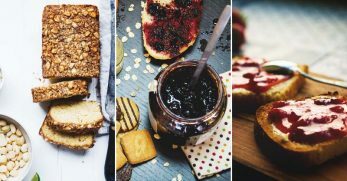 The issue is, normally, it would contain a great deal of carbohydrates. 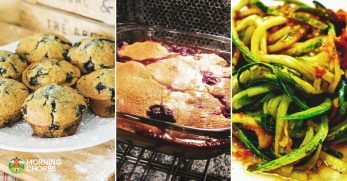 This recipe has figured out how to cut the carbs without taking away from the flavor. 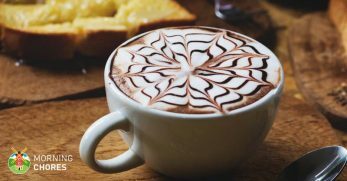 This is an easy and delicious drink recipe. It calls for chardonnay, pineapple vodka, cranberries, natural sweetener, and club soda. You don’t get much easier than this drink. This beverage reminds me of an adult snow cone. It has vodka, coconut milk, water, and two different flavors of syrup. It would be an excellent choice to sip beside the pool this summer. Do you enjoy the flavor of watermelon? You’ll love this adult beverage! 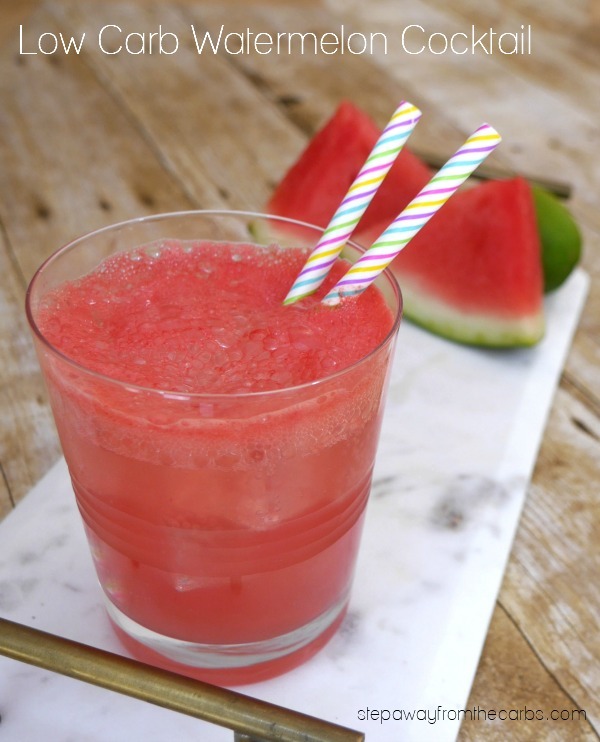 It’s a slushy beverage which contains watermelon, rum, natural sweeteners, and lime juice. Who says because you’re dieting you can’t enjoy chocolate cream pie? 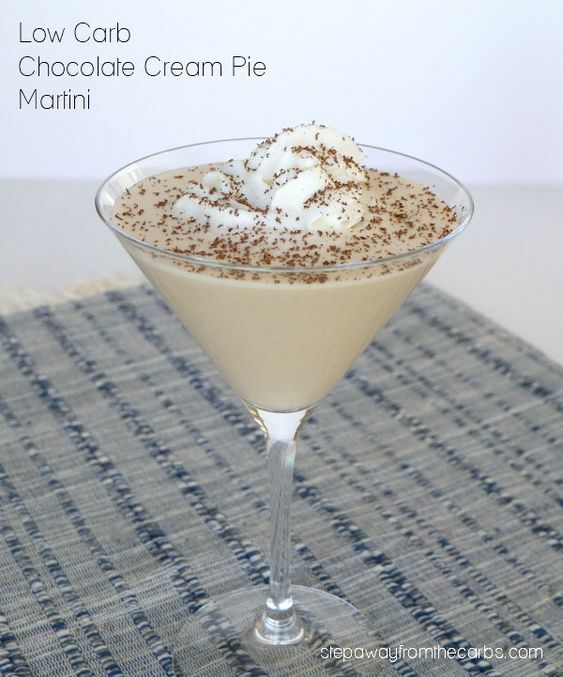 Thanks to this adult beverage you can enjoy alcohol and the flavor of chocolate cream pie. It includes vodka, sugar-free chocolate syrup, and heavy whipping cream. 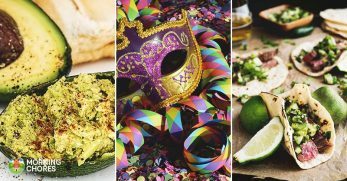 Are you in a festive mood but still wish to watch your carb intake? Consider trying this delicious drink. It contains both cookie and coconut vodka. Along with cookie syrup, spices, and heavy cream. Do you want to sip adult beverages this summer which makes you feel like a southern bell? This could be your drink. It contains bourbon, fruity water enhancers, and club soda. 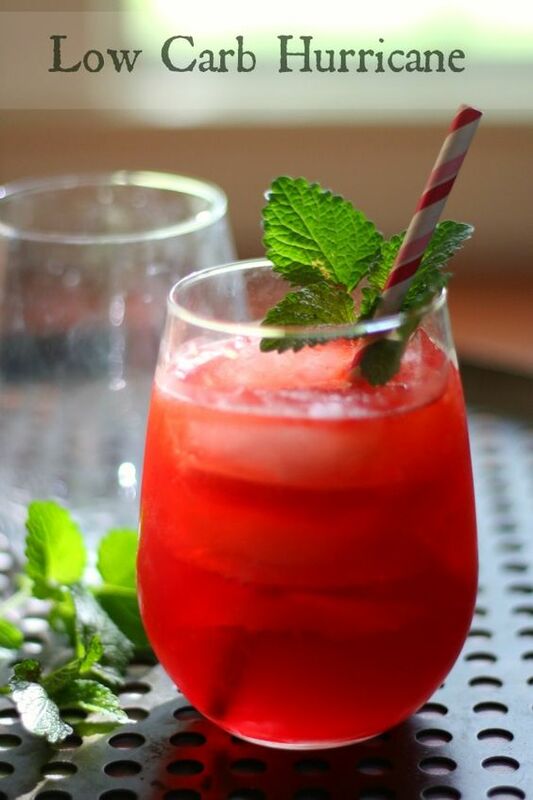 This old-fashioned flavored club soda beverage will take you back in time. It’s a citrus bourbon drink which also has a strong hint of vanilla. Some people still practice counting calories when they’re watching their weight. If you’re one of them, this could be the margarita for you. 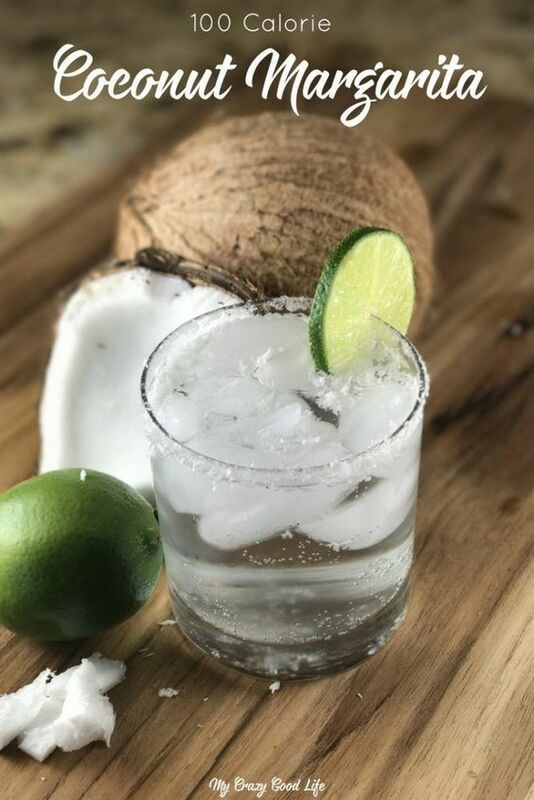 It’s simple to make as it only takes one ounce of tequila and coconut flavored sparkling water. Are you ready to feel as though you belong with the Pirates of the Caribbean? This recipe will get you into character. 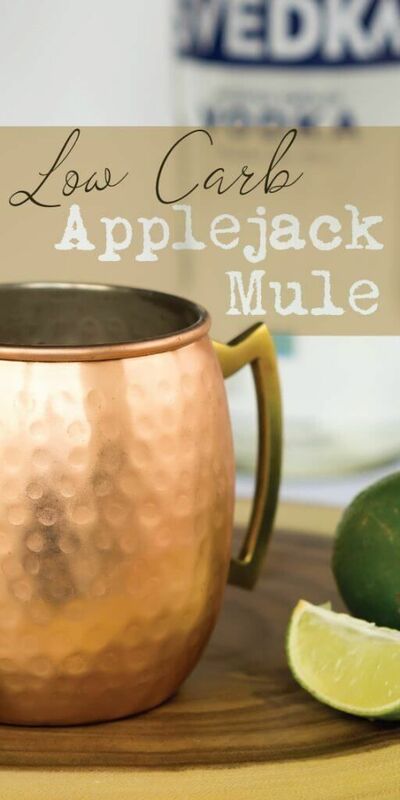 It has a rich rum flavor and also includes ingredients such as water enhancers, lime juice, and club soda. 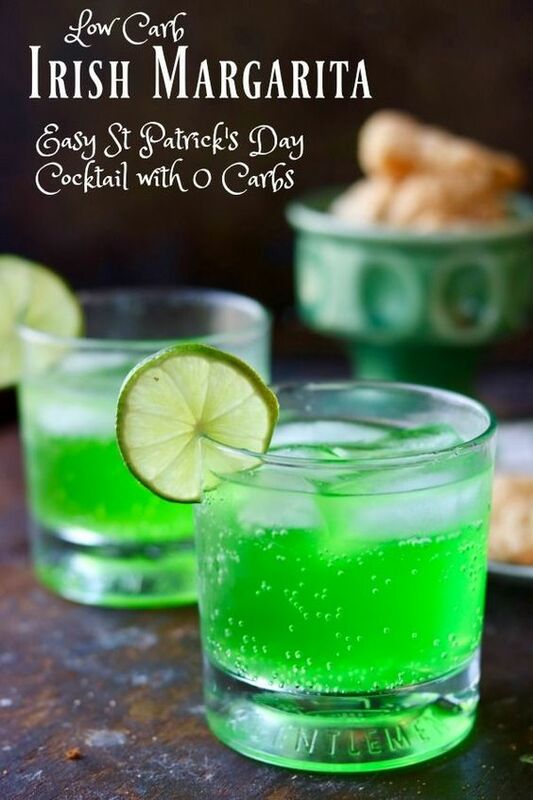 If you’re searching for a low carb drink to enjoy on St. Patrick’s Day this could be it. It’s a simple mixture of tequila, water enhancers, and club soda. The water enhancers is what gives it the green color. 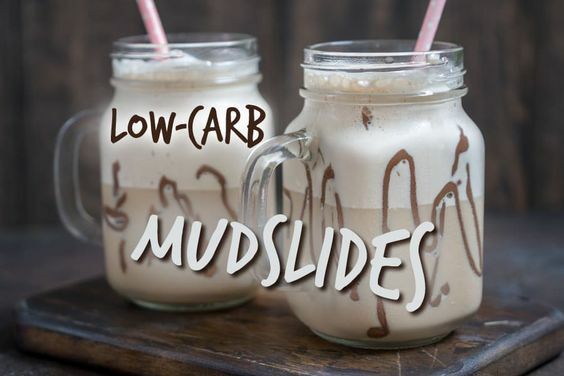 This is my favorite drink because I love mudslides. They taste like an adult milkshake. Don’t miss out simply because you’re watching carbs. 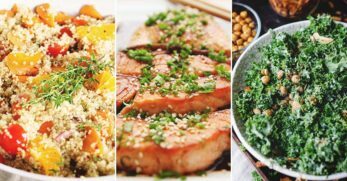 This recipe has all the flavor you’re looking for minus the carbs you’d like to avoid. 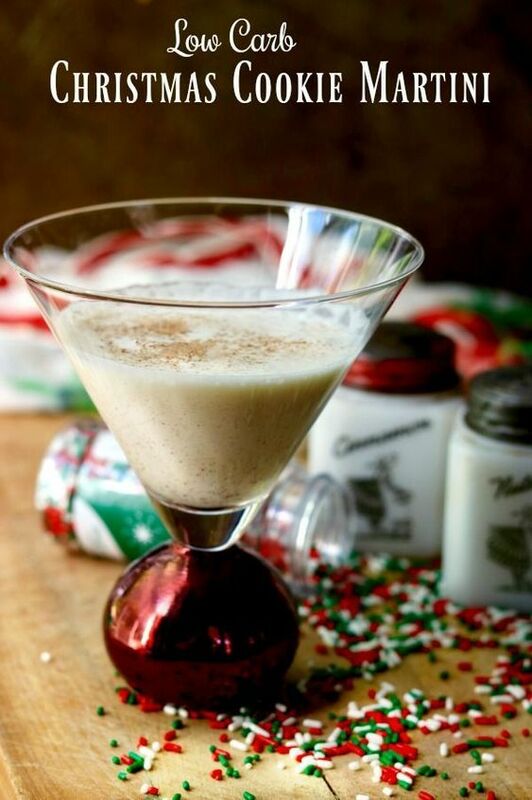 If you’re a fan of a Rumchata, you’ll love this vodka chata. It contains only vodka, almond milk, heavy cream, and a few spices. It’s a simple beverage with a delicious flavor. 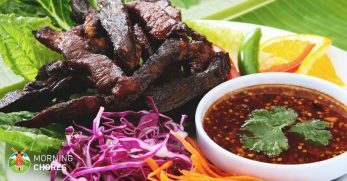 There is such a thing as Keto happy hour thanks to this recipe. 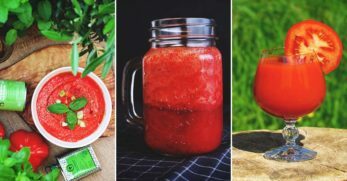 Like many low carb beverages, it’s easy to make. You’ll need cucumbers and mint along with some lime juice, club soda, and white rum. If you’re looking for a simple yet fruity adult beverage, you’ve found it. 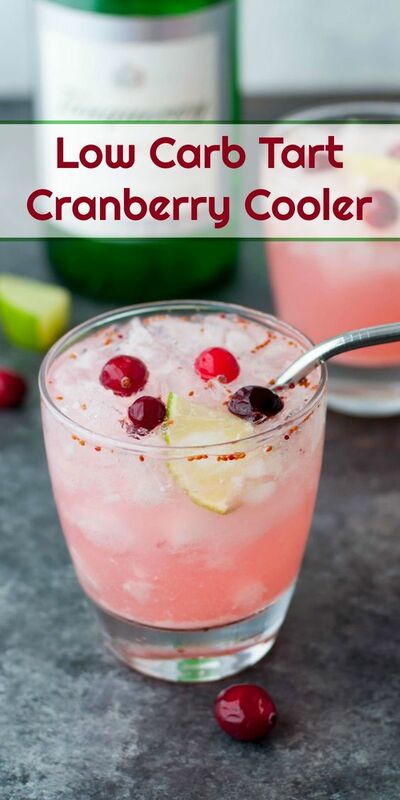 This drink requires Prosecco, dry gin, along with cranberries, and a natural sweetener. 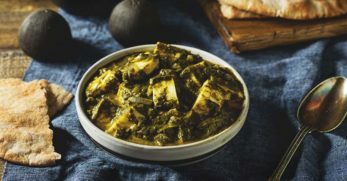 Easy to create with tons of flavor, exactly what most are hoping for. Having a hot drink with a little booze added to it is a good thing from time to time. When you’re feeling the urge, reach for this drink option. You can add as much rum to the batter is you desire. LIT’s are one of my personal favorite drinks. 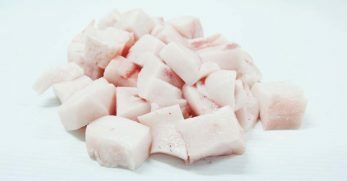 I love their flavor which is why I wanted to share this low carb option. 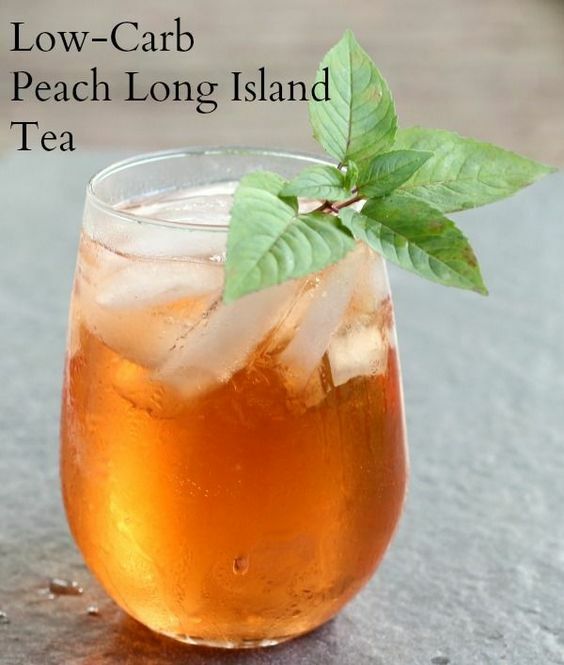 It contains much of what a regular LIT does, only they added peach schnapps for a stronger peach flavor. 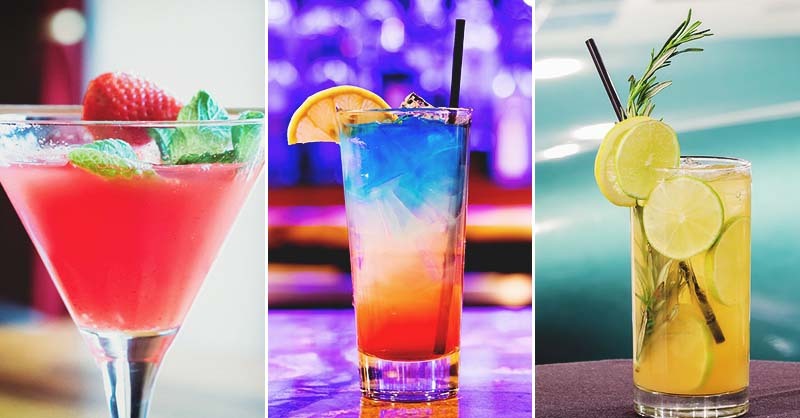 Do you like the idea of adding fresh flavors to your mixed drinks? 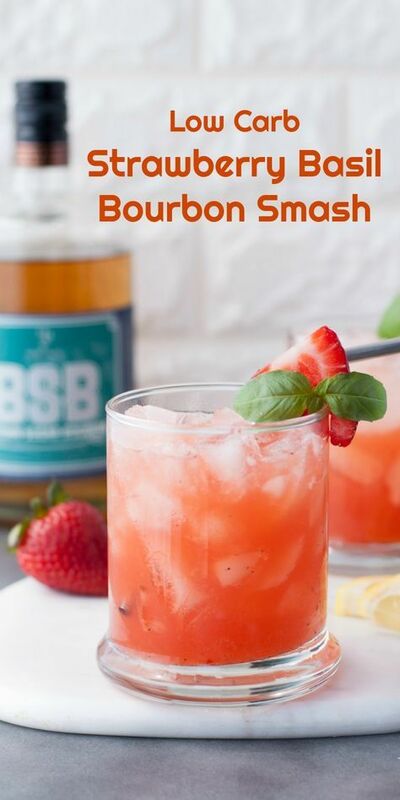 If you do, you’ll love the mixture of strawberries, fresh basil, and bourbon. Whether you’re watching carbs or calories, this drink fits into both categories. With a strong grapefruit flavor accompanied by gin and gingerale, you’ll be surprised it only boasts 2.8 carbs and 80 calories per serving. This is such a simple mixed drink and low in carbs to boot. You’ll need a couple ounces of dark rum, a lime, and diet ginger beer. 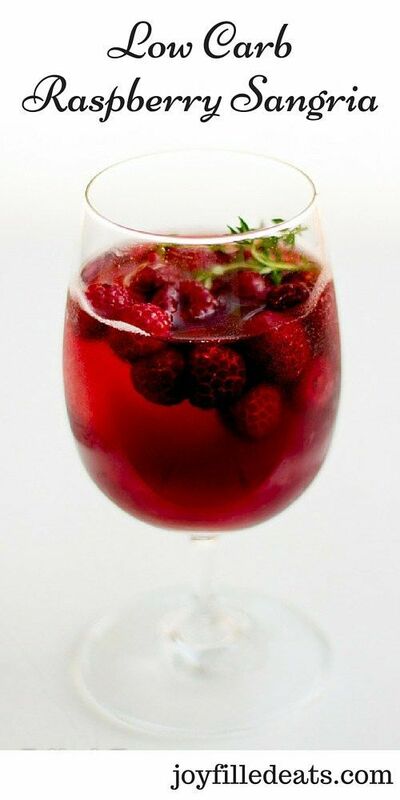 It would be a great drink to relax with after a long day. Are you not big on mixing a drink? Would you prefer to drink vodka straight? 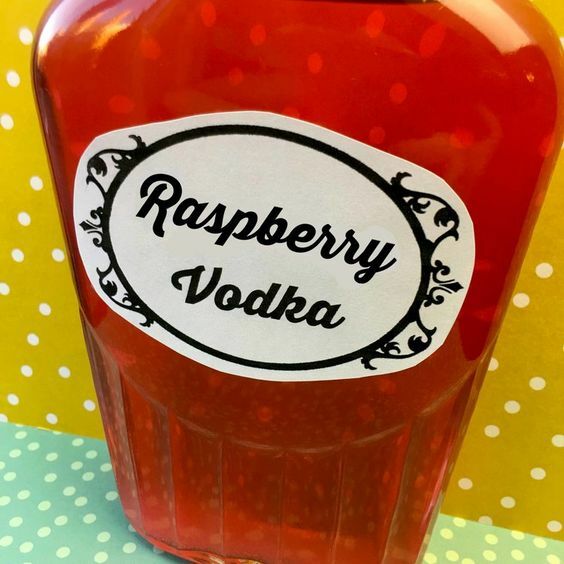 Well, you can make your own raspberry flavored vodka which is also low carb. I like to drink things which are pretty. This drink fits this qualification well. It’s a gin based drink with lime juice, egg whites, and orange bitters. Because of the water enhancers and egg whites, it makes the drink pink and fluffy. I’m a big fan of all things hazelnut. I love hazelnut flavored coffee and creamer. Why should liqueur be any different? 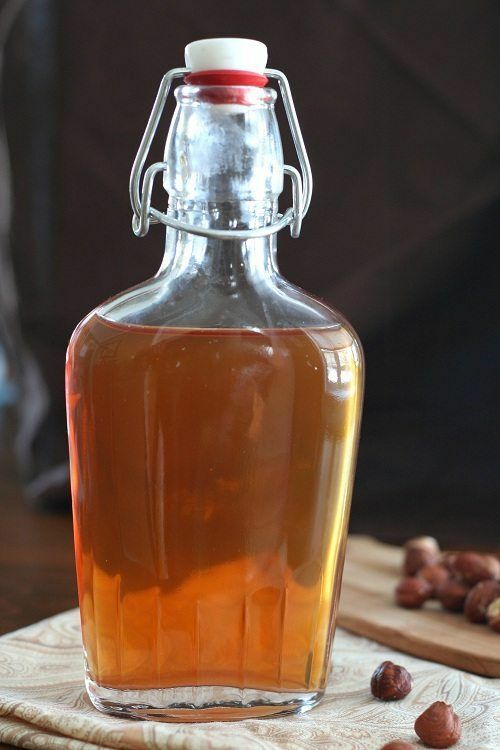 Make your own hazelnut liqueur while watching your carbs with this recipe. 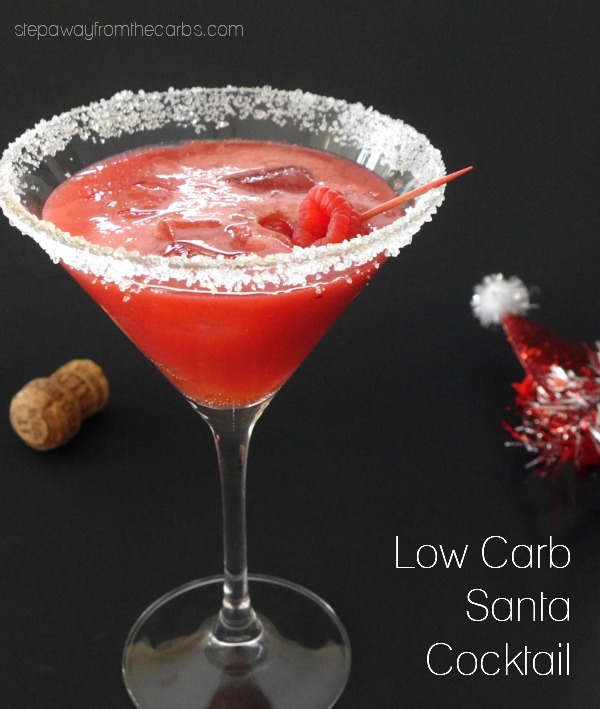 Would you like a low carb option for a spiked holiday punch? This could be it. 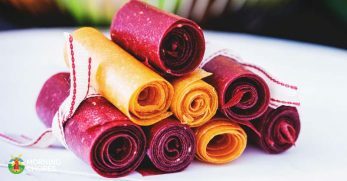 It has a few different ingredients which come together to make the perfectly spiced red wine. What a great addition to any holiday party. Do you have blueberries fresh on the bush or frozen from summer? 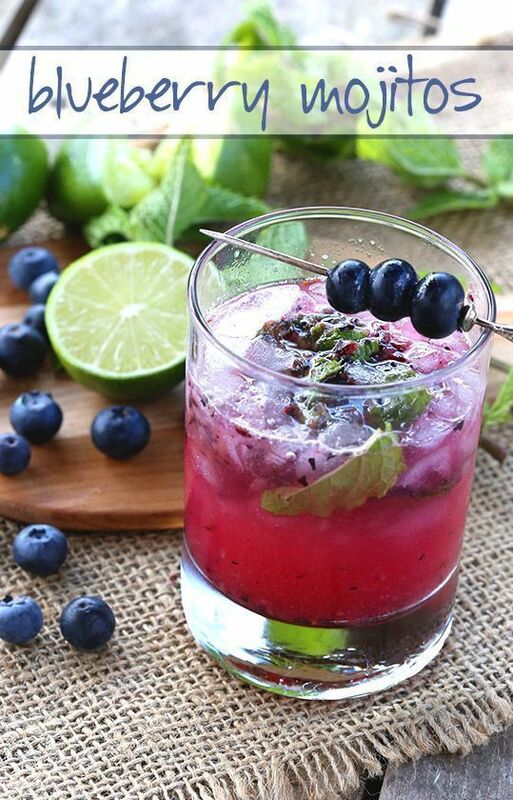 Put them to good use with this blueberry mojito recipe. It calls for blueberries, white rum, natural sweetener, and club soda. It’s a beautiful, low carb beverage. 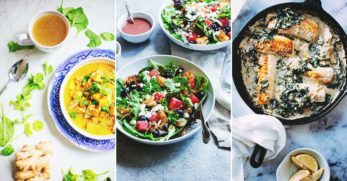 You now have over 40 different recipes to enjoy while also following a low-carb or low-calorie diet. 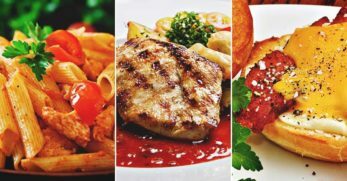 You can still have a good time while watching your waistline. Hopefully, you’ll find your new go-to beverage when your celebrating a special occasion or hanging out with friends.